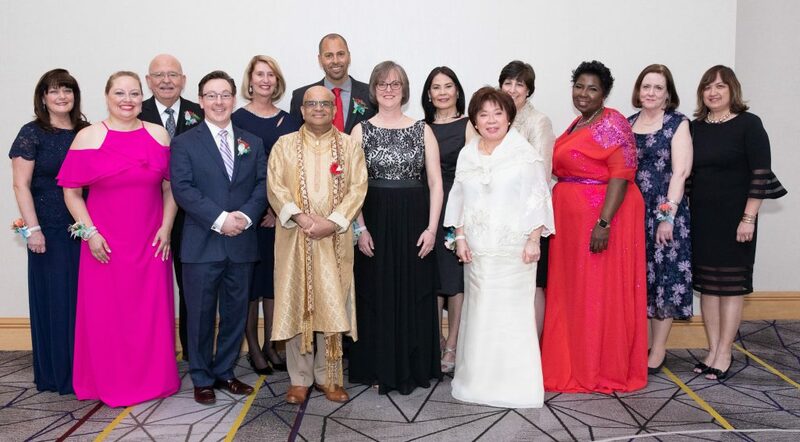 TRENTON, N.J.—April 5, 2019—The New Jersey State Nurses Association (NJSNA) honored 13 nurses for outstanding professional career accomplishments at its Divas and Dons Gala on Thursday, April 4, 2019, at the Hyatt Regency Princeton Hotel in Princeton, N.J. 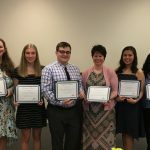 Through its Divas and Dons in Nursing celebration, the Institute for Nursing, the foundation of NJSNA, calls attention to the outstanding achievements of accomplished New Jersey nurses. Proceeds from the event fund scholarships for nursing students and nurses who are advancing their education. The Institute also provides quality continuing education programs and grants for nurses involved in research. View photos from the Gala. The New Jersey State Nurses Association (NJSNA) represents the interests of 125,000 registered nurses and advanced practice nurses as an advocate for the nursing profession. NJSNA, which was established in 1901, is a constituent member of the American Nurses Association. NJSNA’s lobbying arm continues to protect the nursing profession through legislative victories. Its nonprofit foundation, Institute for Nursing, helps nurses further their careers by providing continuing education, scholarships and research grants in addition to invaluable networking opportunities. For more information, nurses can visit www.njsna.org or contact NJSNA at njsna@njsna.org or (609) 883-5335. Is New Jersey facing a new nursing shortage?